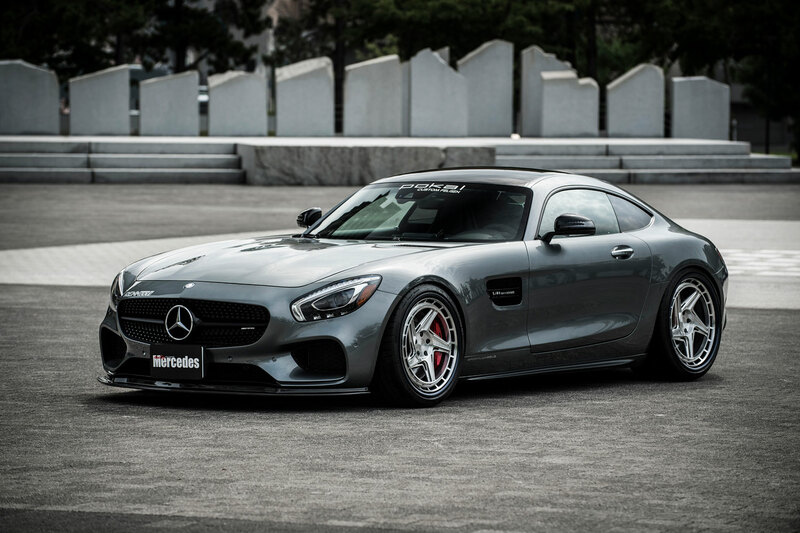 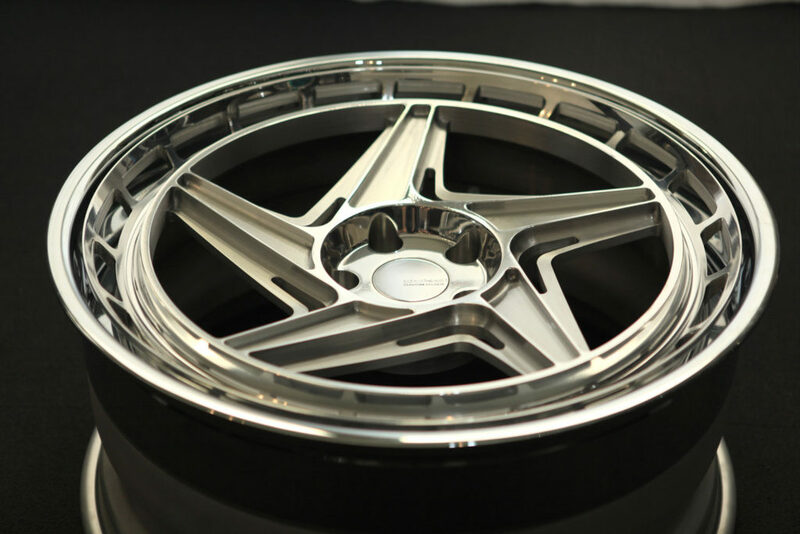 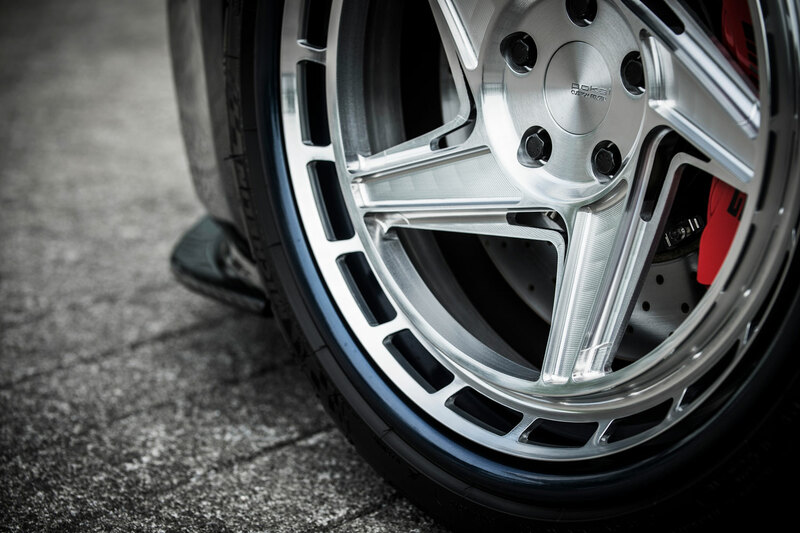 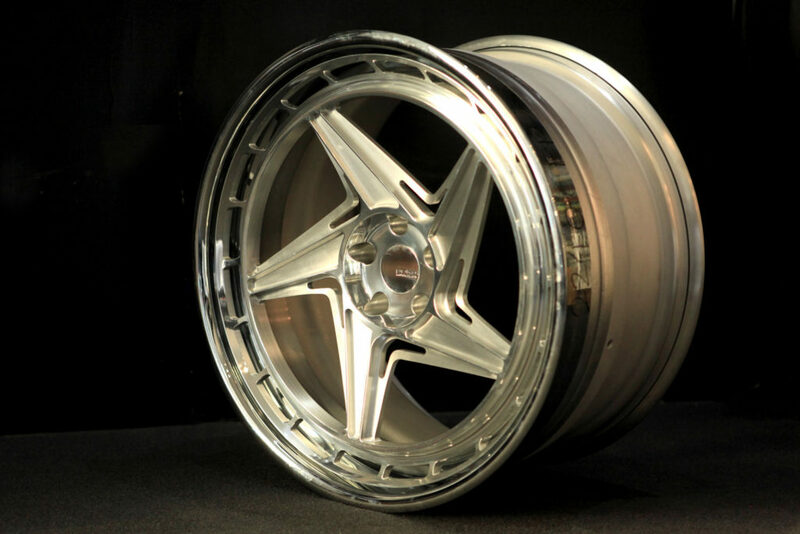 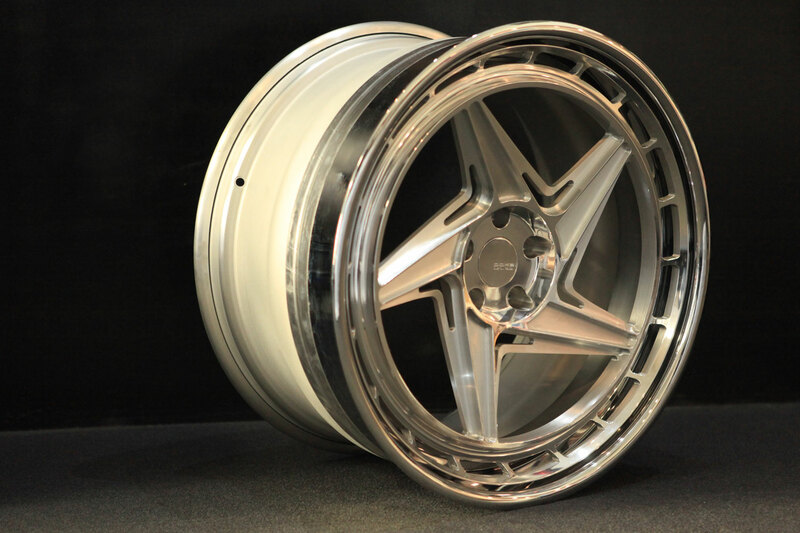 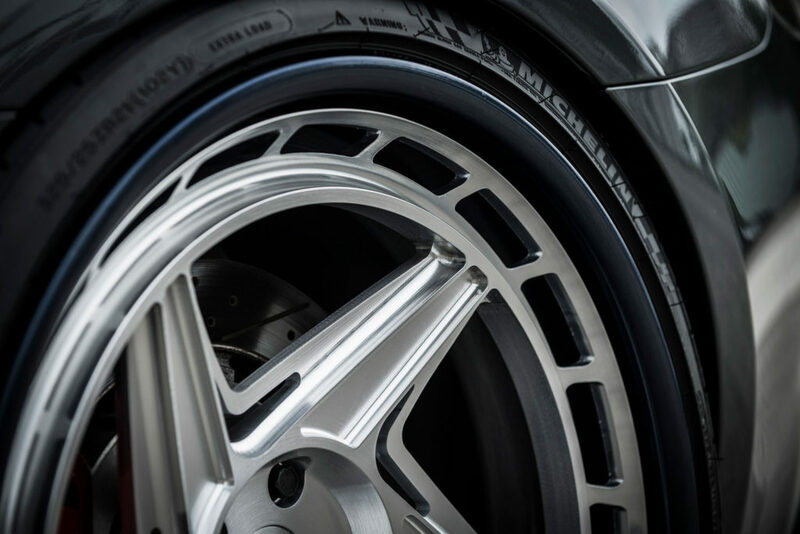 It is a forged 3-piece structure wheel made with the best material manufacturing method. 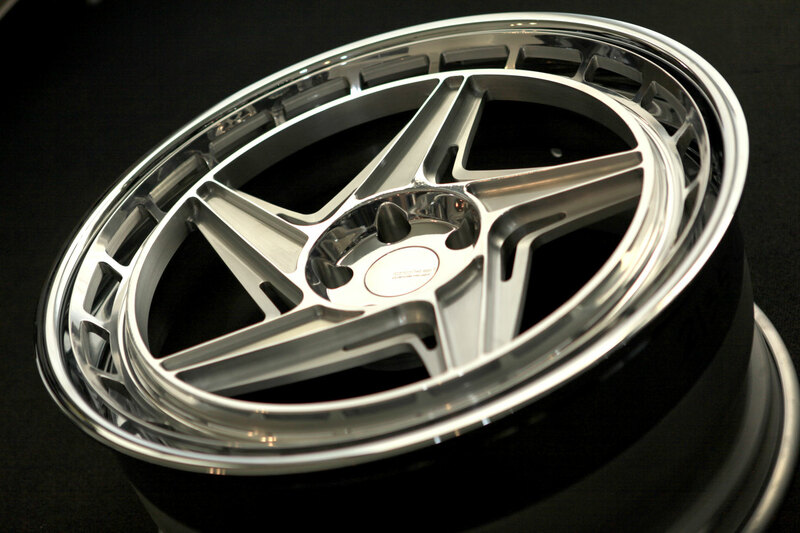 Unique and unique design that added ring design to the center disc and gave a stereoscopic effect with the outer rim. For each part, individual finishing can be chosen to further distinguish individuality.